We know… it’s cold outside. Utah has suffered below average temperatures and a terrible spell of inversions this winter. How can you stay mentally and physically fit for the next several months? 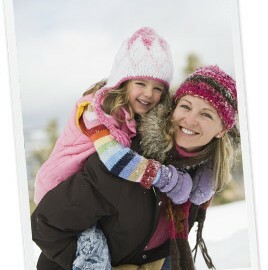 Dorothy Foltz-Gray of Parents.com has a few suggestions to help you and your family stay well until springtime. According to the Academy of Family Physicians, six out of every 100 Americans may suffer from seasonal affective disorder (SAD). Make sure that your family takes advantage of sunny days without any clouds in the air. In recent years, some lamps and box lights have been developed which help treat SAD. 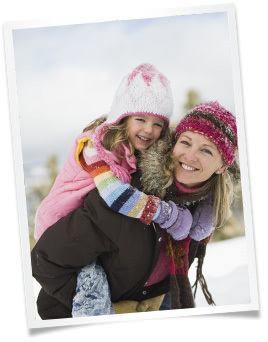 Grab a coat and take advantage of the bluebird winter days to make sure your kids get the necessary vitamin D.
During summer months, people are well-trained at staying hydrated. In the winter months however, most people forget to stay hydrated. “Allowing your body to become dehydrated can leave you more vulnerable to getting sick,” said Wendy Wells, a naturopathic physician in Scottsdale, Arizona. “Use a new toothbrush after you’ve had a cold, the flu, a mouth infection, pr sore throat,” said Jeff Golub-Evans, director of the New York Center for Cosmetic Dentistry in New York City. According to Golub-Evans, germs that hide in your toothbrush can cause re-infection in the future. You may not be able to make it to the gym five nights a week, but take advantage of seasonal exercises to stay in shape. 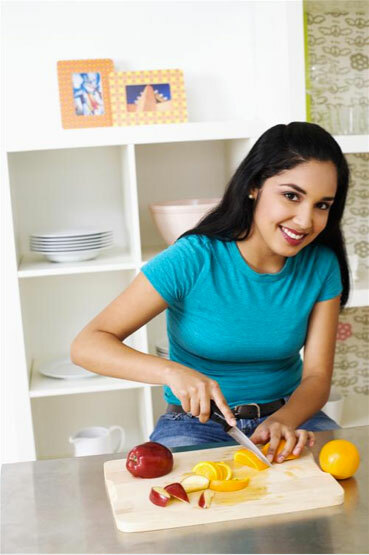 Some doctors suggest simple winter chores will help you burn those winter calories. Shoveling the snow and raking the leaves are some of the outdoor activities that will help you to stay active. Another suggestion is to watch workout clips on YouTube. With YouTube, you have your own personal instructor right in your living room! Contrary to what many believe, citrus fruits are the best during winter! In sunny states like California, Arizona and Florida citrus fruits are at their best during the winter season. There’s nothing better than soups or stews on a cold, winter day. Don’t be afraid to check out Macey’s recipes for fantastic recipes that use winter vegetables. If you’re looking to enjoy some of the juiciest fruits of the year, stop by your local Macey’s and ask the produce managers to direct you to the ripest fruits. After you’ve filled your shopping cart with winter fruits and vegetables, take a minute to ask the expert butchers at Macey’s butchers block for their favorite recipes using the fruits and veggies in your cart – they always have a few tricks up their sleeves!